The best way on how you can develop your knowledge about human history is by visiting different historical sites and museums all over the world. Yet, there are groups out there who create their own story just to ruin historical artifacts, different places, as well as the lives of people. The most destructive group of today’s era is ISIS that has already destroyed various regions in Syria and Iraq that caused fear to many people. This Islamic group has searched the Mosul Museum located in Iraq last year, wherein they have crush valuable artifacts and statues with their sledgehammers and drills. The Assyrian lion statue that was made of limestone and created 860 BC was one of the pieces that were crushed by the ISIS. However, with the help of an organization called Rekrei, they have created 3D printed replica of the statue as well as other collection of artifacts that was destroyed by the group of militants. The restoration process has taken place in New York’s Museum of Arts and Design which is around 5,800 miles away from the site where ISIS had caused the destruction. Aside from that, Rekrei also 3D printed a statue of an ancient priest from Persia and a Nirgul tablet. Chance Coughenour a Ph.D. student from Germany and Matthew Vincent, who is a Ph.D. student in Spain have created the Rekrei organization. They have introduced a process known as photogrammetry wherein the digital 3D models of the artifacts will be produced by making use of crowdsourced photographs. The organization had decided to crowdsource several images of the artifacts found in the Mosul Museum before they were destroyed by the ISIS. They have collected the photos that they will use in reviving the destroyed artifacts and will be displayed in the MAD exhibit in New York. Students that have created Rekrei in March 2015 took them about two weeks to start the organization. They believed that they were the first organization that presented the photogrammetry. With 40,000 visitors of their website, they have obtained 5,000 images that were used in the restoration of more than 40 artifacts. The completed representations of the artifacts can be viewed and can also be rotated to whatever angle you want that has 50 to 100 images. Computer vision or photogrammetry is already used for about a century and was recently improved through computer automation. 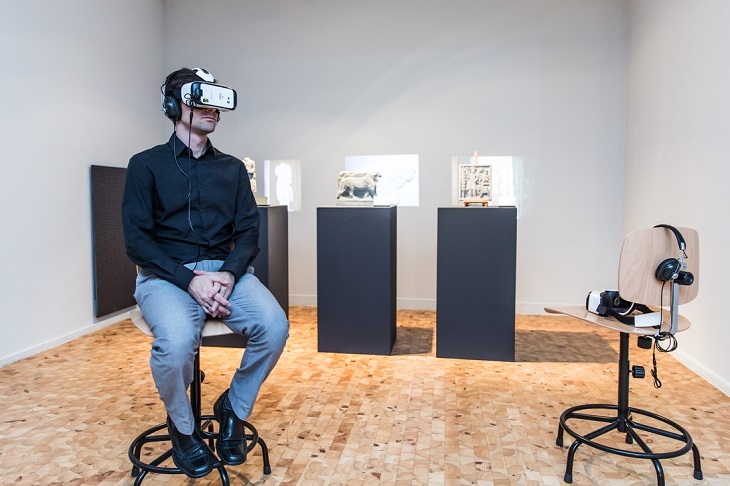 Rekrei had also worked with Economist Media Lab which is now working on VR version of Mosul Museum using Google Cardboard. Coughenour and Vincent hope that they can restore everything that was ruined by ISIS and they are planning to provide Rekrei users with all the tools they need in creating their own collection of 3D models. 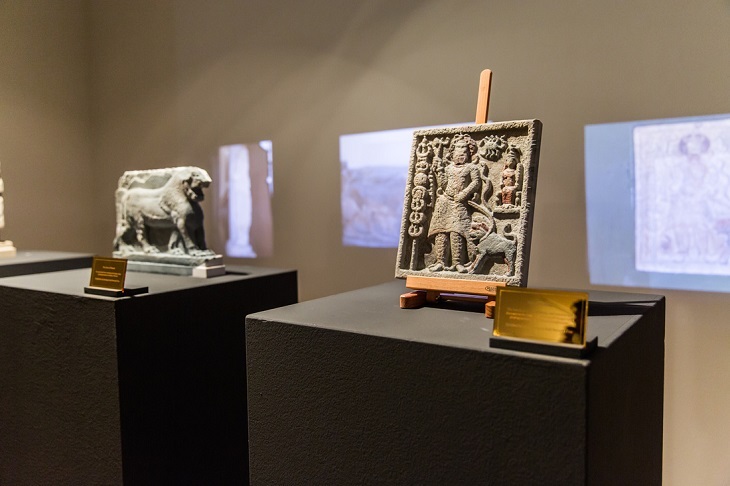 This is not the first time where artifacts are 3D printed because Morehshin Allahyari, who is an Iranian media artist has been working on reconstructing the artifacts that were destroyed by the ISIS. There is also a group archaeologists that have constructed the Temple of Bel found in Plamyra by using 3D printing technology. Despite the negative impact of the destruction caused by ISIS to Syria and Iraq, photogrammetry and 3D printing will work together in order to save historical artifacts and continuously bring life to the history and culture of people. Rekrei will serve as the center of this restoration no matter what the consequences are.